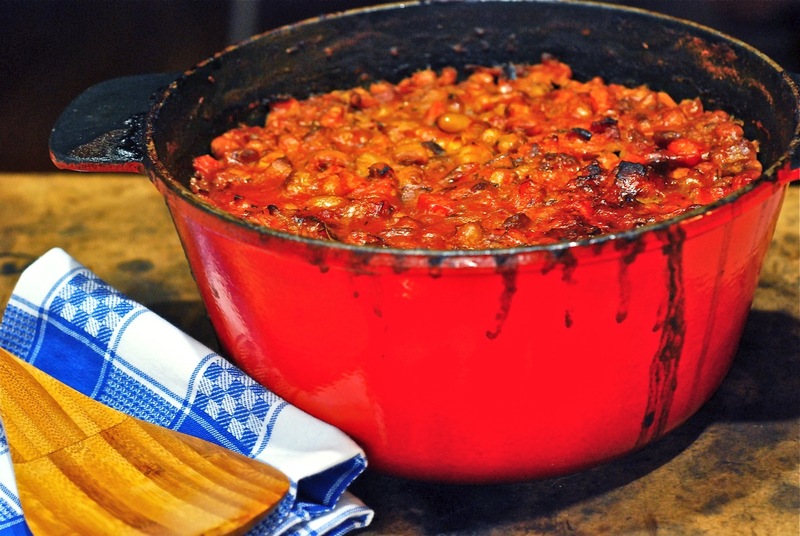 Cassoulet - the ultimate winter comfort food! Vermont Fusion! 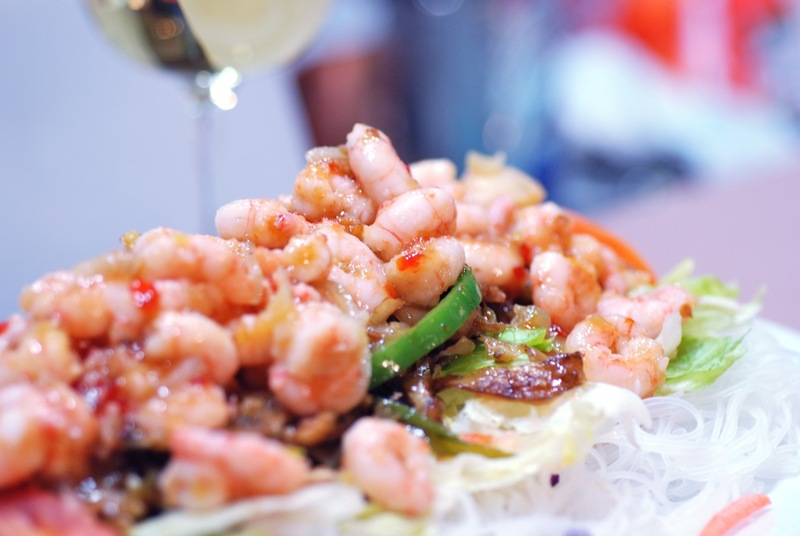 Fresh Maine shrimp pair with chili and ginger for great new taste spanning four cultures. Take this soup along on Super Sunday and be a hero! 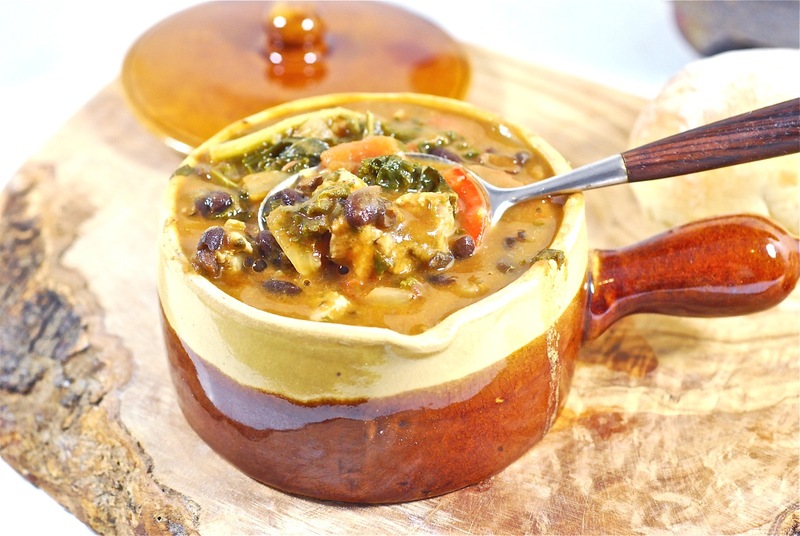 Chunks of homemade sausage, black beans and kale in a rich broth with a Portuguese touch.